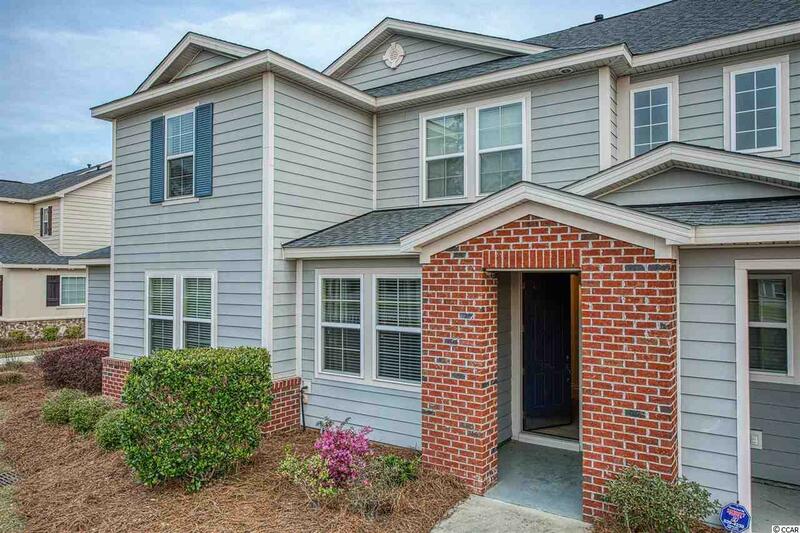 Cute townhome located in the desirable neighborhood of Emmens Preserve in The Market Common area of Myrtle Beach features 3 spacious bedrooms with each having their own private full bathroom. One of the bedrooms is located on thefirst floor. Across from the kitchen is a half bath on the first floor as well. There is upgraded wood flooring in the living room and upgraded light fixtures and ceiling fans throughout. The appliances are only a few years old. The private court yard is very spacious at approximately 19' X 17'. 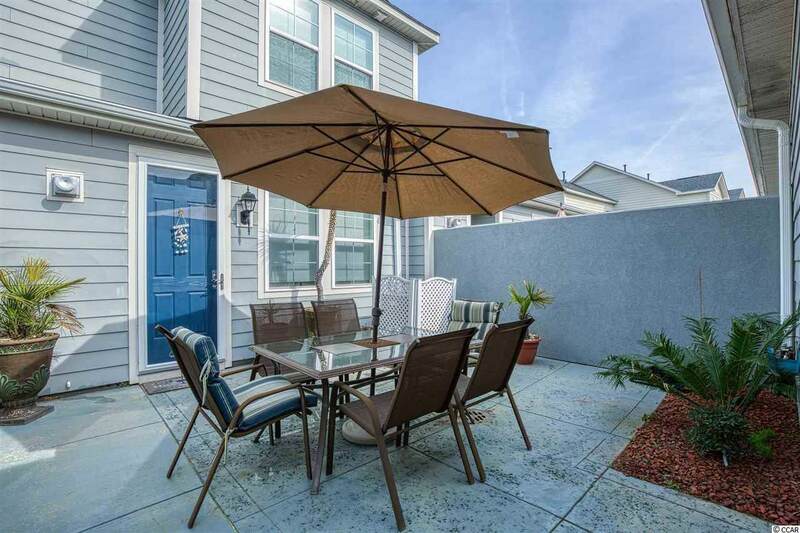 The HOA fees include lawn and shrubbery maintenance, irrigation system, water for irrigation, quarterly pest control, maintenance of the exterior of all the townhome buildings, resort style community outdoor pool, summer outdoor kitchens each with a gas grill, an outdoor amphitheater, regulation bocce ball court, two fire pits, synthetic putting green and convenient nearby restrooms. For dog lovers there is also a nice dog park just around the corner from this gathering area. 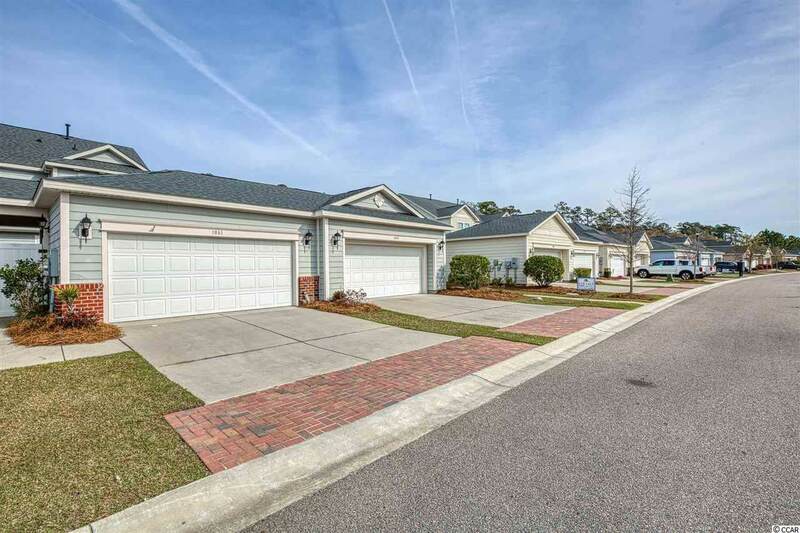 This home is not only a short golf cart ride to the exciting Market Common District featuring many different kinds of shops, restaurants, the Grand 14 Cinema and so much more, it is just around the corner from the Myrtle Beach State Park as well!